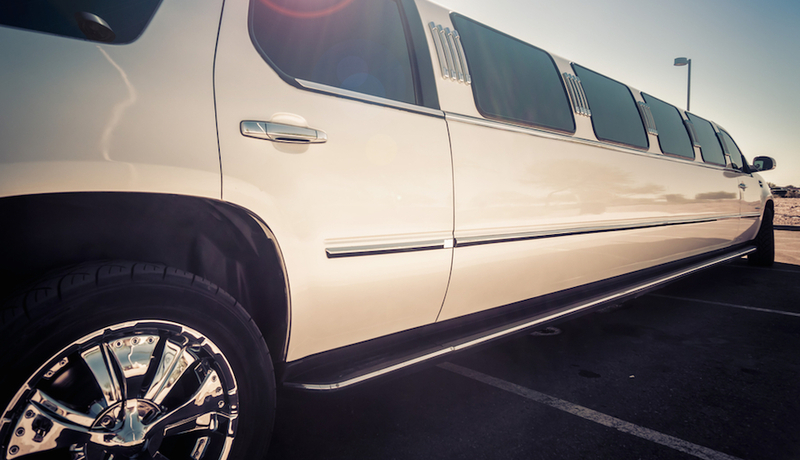 Ask the Expert: How Can I Estimate How Many Guests Will Need Our Wedding Shuttle? Question: I need to book a shuttle to get my guests from the hotel to our venue, but I won’t know how many guests we have until a month before the wedding. How can I estimate accurately in order to book the shuttle? If the drive is on the longer side, the shuttle will make fewer trips, so a larger vehicle may be needed. Breeman suggests asking the transportation company if it will let you downsize your vehicle a couple weeks out from the wedding, if you’ve overestimated your count.